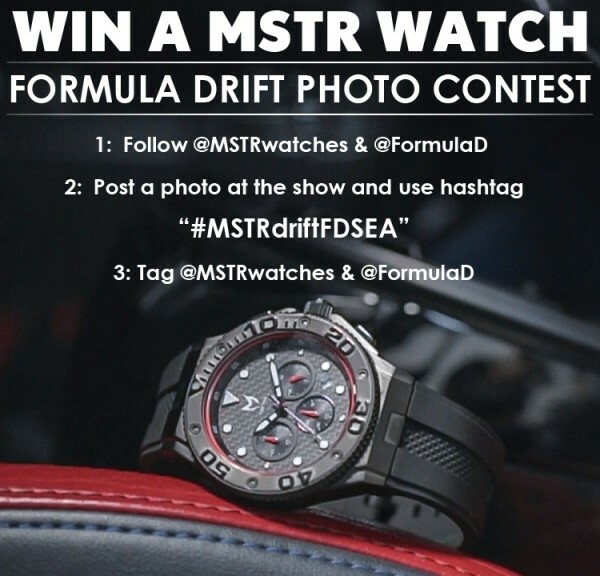 Formula Drift and their official timekeepers, Meister Watches, have partnered up to make a limited edition FD watch. This special Mark­2 Ambassador features a full 316L stainless steel case with a textured rubber band. High performance carbon fiber and a signature red ring circle it’s race inspired dialface. 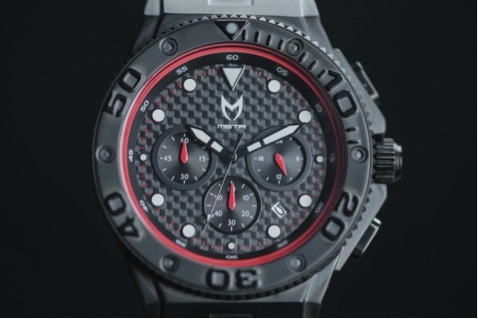 Each timepiece will be individually numbered to 300.